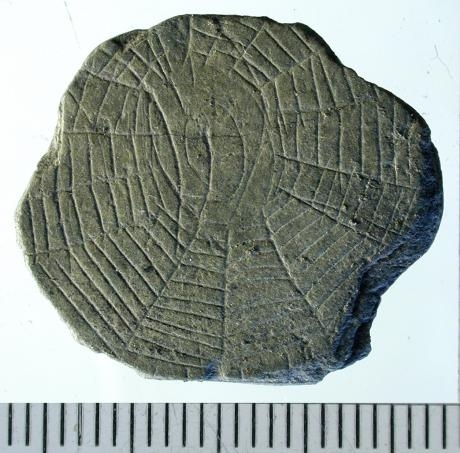 On the Danish island of Bornholm found stones with drawings. Their purpose is still unclear. 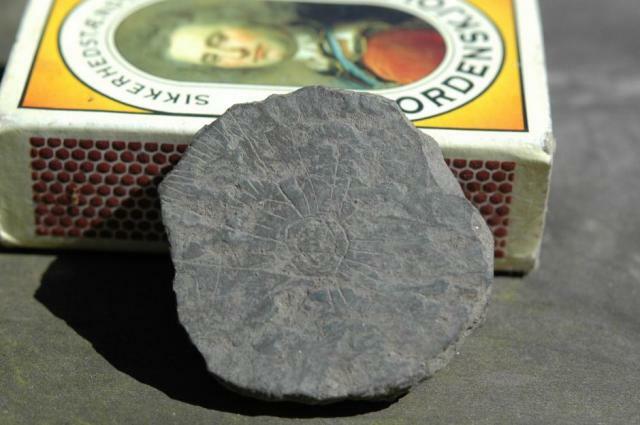 The findings were handed over to the specialists of the Bornholm Museum. In total, more than 300 stones have been found recently, reports The Copenhagen Post. Since Bornholm is sometimes called a “sunny island”, the findings are called “solar stones”. According to the researchers, the drawings on the stones were made in the Stone Age about 5 thousand years ago. Some stones have radial lines that come from one center, so they look like cobwebs. The others are square-shaped, reminiscent of fields. Many of the stones were pretty much erased. According to scientists, it can be assumed that someone was carrying them in their pockets. This is not the first such finding in the last few years. 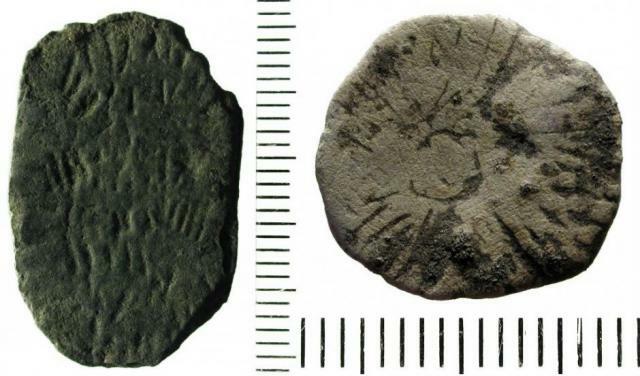 The first such stone was found in 1995 in the area of ​​the archaeological site of Rispebierg. It is worth noting that the stones with square elements have not been seen before.